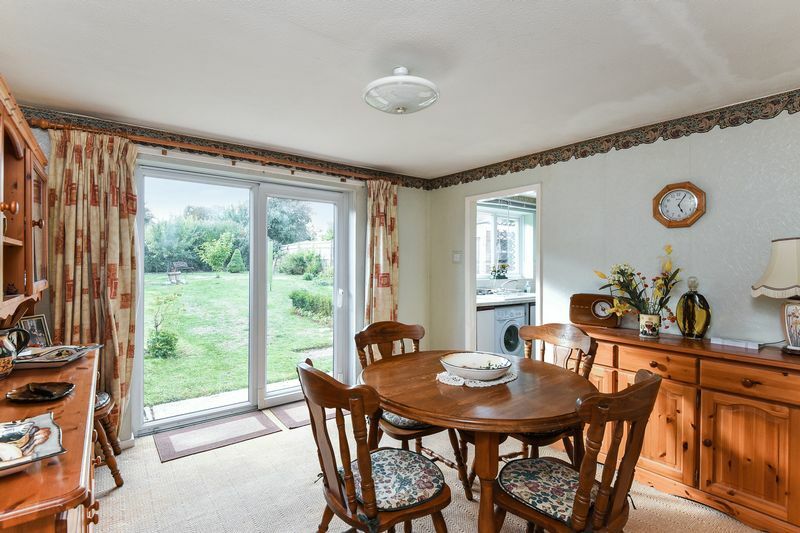 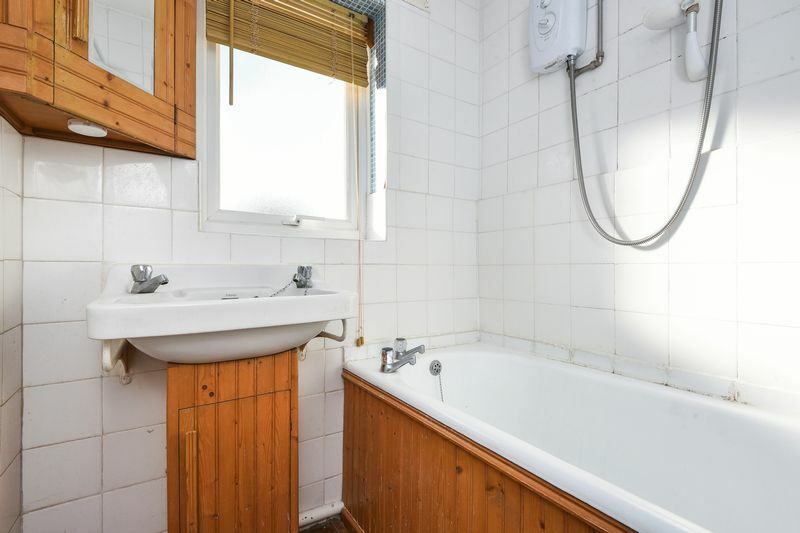 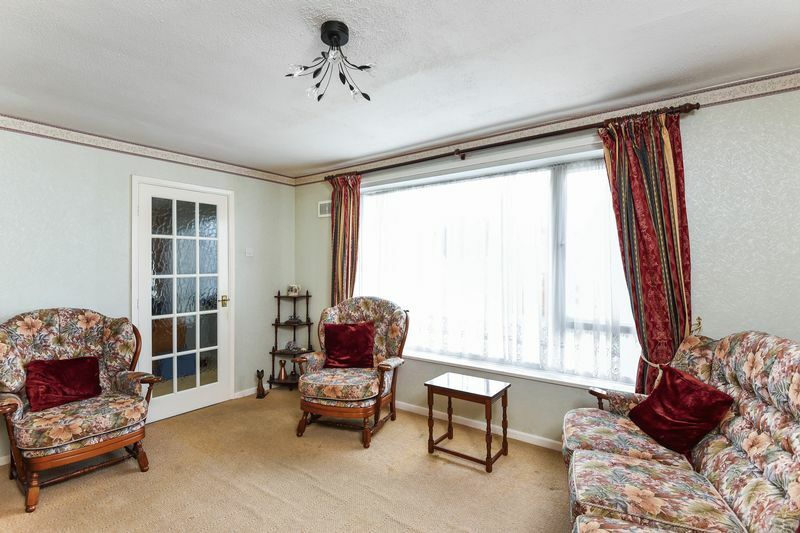 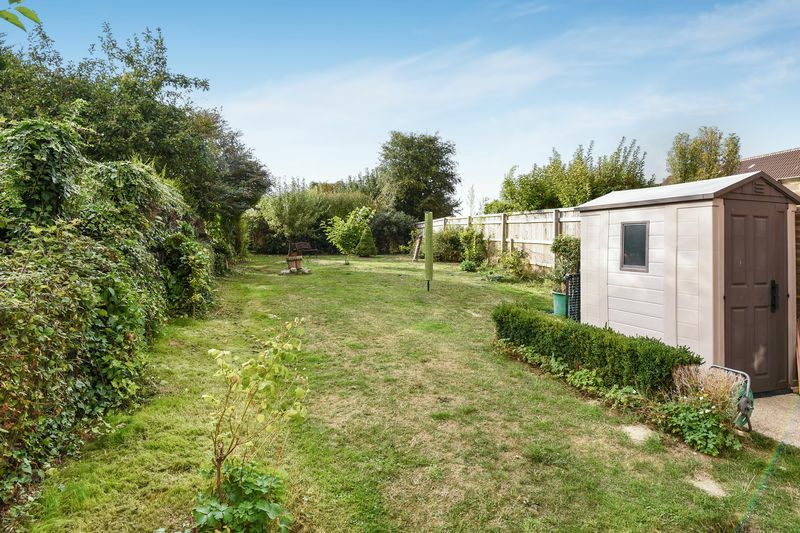 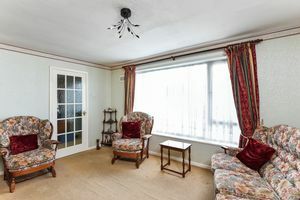 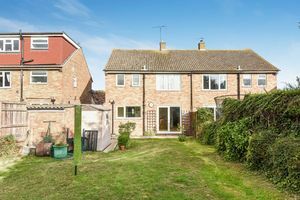 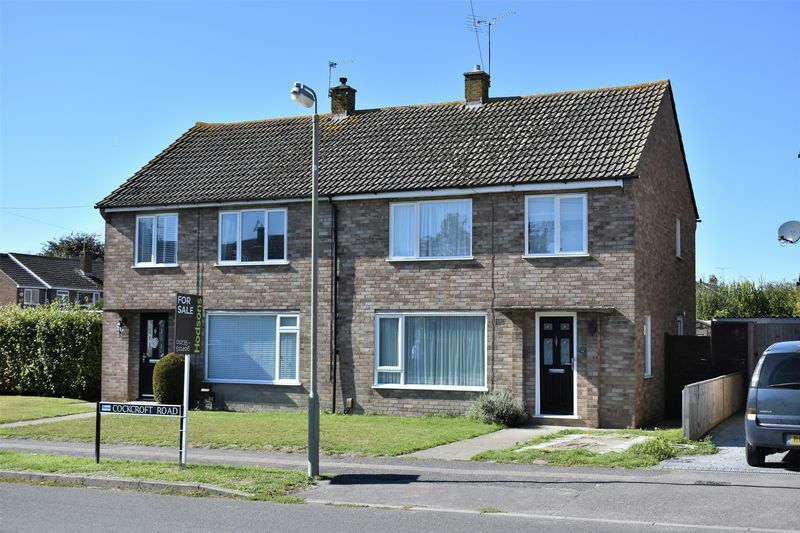 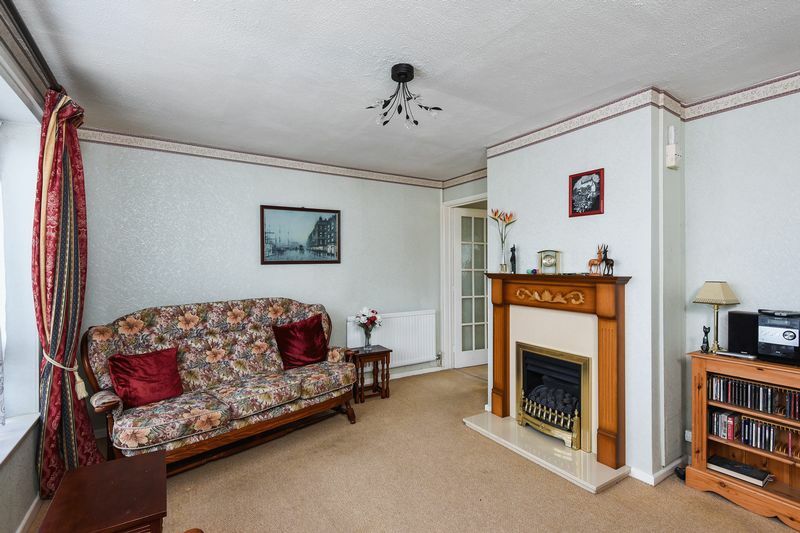 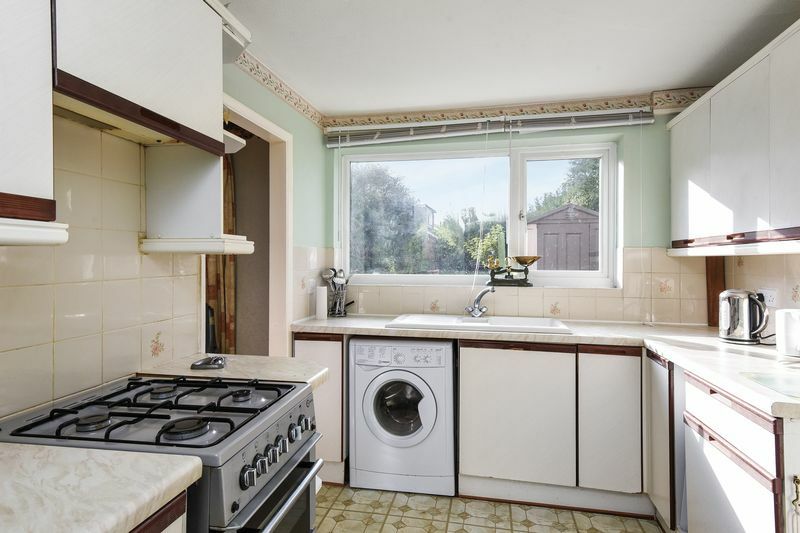 Situated in an established area of town is this mature three bedroom semi-detached property which is now in need of some modernisation. 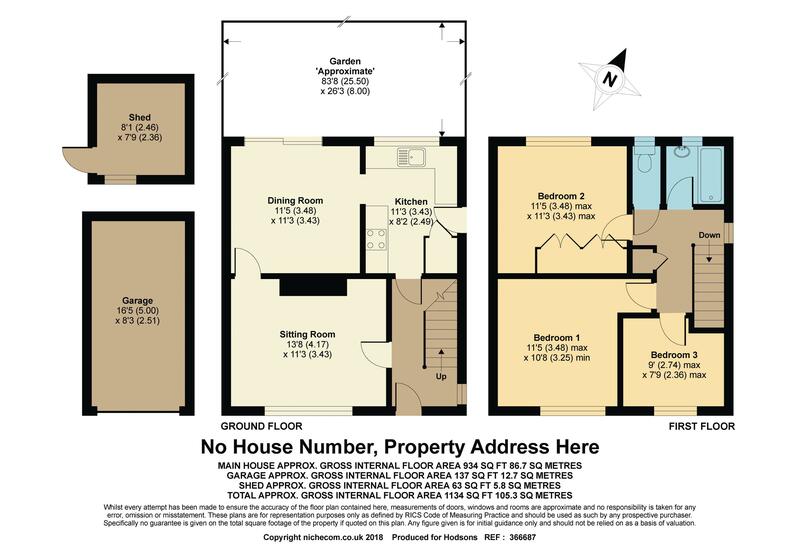 The property offers good potential to extend and enhance, subject to the usual planning consents. 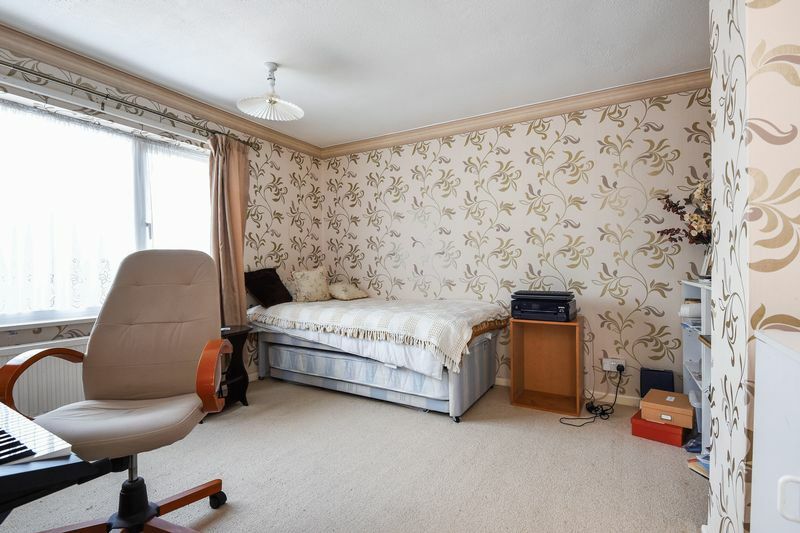 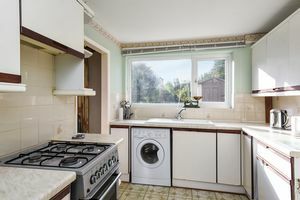 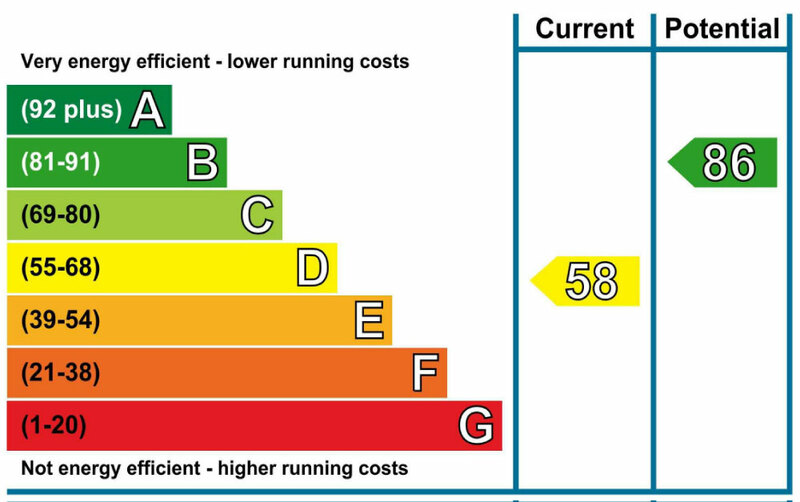 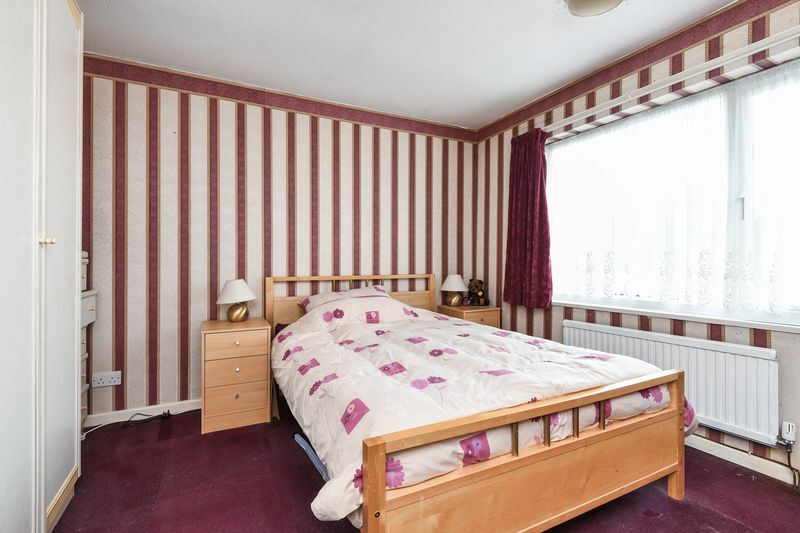 The property benefits from gas central heating, double glazed windows and doors, living room and separate dining room and driveway parking with single garage in nearby block.